WASHINGTON/NEW YORK (Reuters) - America's largest banks are to propose a complete overhaul of how financial institutions investigate and report potential criminal activity, arguing that rules imposed in the years after the Sept. 11, 2001 attacks and strengthened during the Obama administration are onerous and ineffective, sources said. The Clearing House, a trade association representing the largest U.S. banks including JPMorgan Chase & Co (JPM.N), Bank of America (BAC.N) and Citigroup (C.N), has long raised concerns about the effectiveness of the current rules, but this will be the first time the group has publicly called for them to be revamped. The proposal, which could be published as soon as Thursday, will set the stage for an intensive lobbying effort targeting bank regulators and members of the Senate and House of Representatives finance committees. President Donald Trump has said he wants to cut costly regulations for Wall Street. To keep drug traffickers and terrorists from laundering money through the U.S. financial system, federal law mandates that bank employees file a Suspicious Activity Report (SAR) with authorities if they suspect transactions could be part of a crime. Faced with record penalties in recent years over failures to alert authorities to criminal activities, banks say they now over-report, filing hundreds of thousands of SARs out of fear of later falling foul of regulators. The Clearing House will propose a new system under which banks do not investigate and report every transaction that could possibly raise a red flag, according to people involved in the effort. Instead, banks would focus on investigating and reporting transactions based on specific concerns relayed to them by law enforcement. Under this approach, banks could shift their focus, as law enforcement priorities change. Institutions in different parts of the country may also watch out for certain types of criminal transactions, based on information from authorities. For example, law enforcement could warn banks in the southwest of the United States to look out for drug traffickers moving funds to Mexico, according to people involved in drafting the proposal. The Clearing House will also call for the creation of an information-sharing platform that would allow banks to share data among themselves about possible criminal transactions. For international banks, the group will push for the U.S. Treasury’s FinCEN to be responsible for investigating compliance, rather than the Office of the Comptroller of the Currency, a main bank regulator. Since FinCEN is already responsible for sharing threat data with law enforcement agencies, the agency will be better able to determine if banks are making a substantial contribution to law enforcement efforts, the bank group will argue. It remains to be seen what kind of reception such a proposal will get from U.S. law enforcement officials and regulators, who have spent years learning how to turn SARs into leads for fruitful investigations. A FinCEN spokesman pointed out dozens of criminal cases made with the help of SARs listed on the agency’s website. The spokesman said the agency is unable to collect comprehensive statistics on how often SARs lead to successful prosecutions. Even if controls were loosened at the federal level, state regulators such as the New York Department of Financial Services may not let banks alter course. Just last month, the New York regulator imposed a new anti-terrorism regulation requiring banks to beef up suspicious activity reporting. The New York regulator declined to comment for this story. 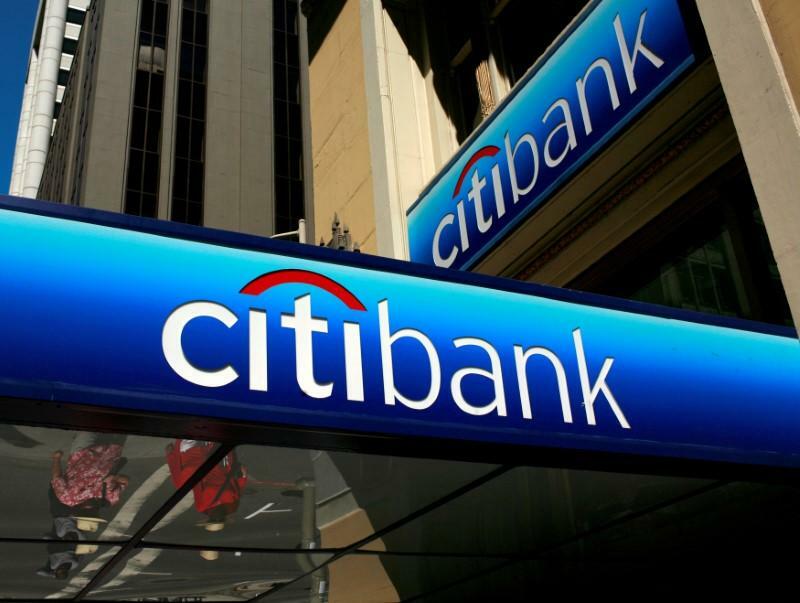 Representatives of Bank of America and Citigroup also declined to comment. Critics say banks have only themselves to blame for greater scrutiny of the sector. In 2012, HSBC (HSBA.L) agreed to pay $1.9 billion in U.S. fines for failing to prevent money laundering violations by Mexican drug traffickers. In 2014, JPMorgan agreed to pay $2.6 billion over allegations it failed to tell authorities about its suspicions of fraud at Bernie Madoff’s fund. The bank lobby waited for Trump to take office in the hope that a new administration will see the money laundering regulations through “a new set of eyes,” said one person involved in writing the proposal. Watchdog groups balk at the idea that the regulations could be loosened in any way. “I have concerns with the banks even doing what they are supposed to do now,” said Heather Lowe, director of government affairs at Global Financial Integrity, an organization that pushes for stricter anti-money laundering enforcement.